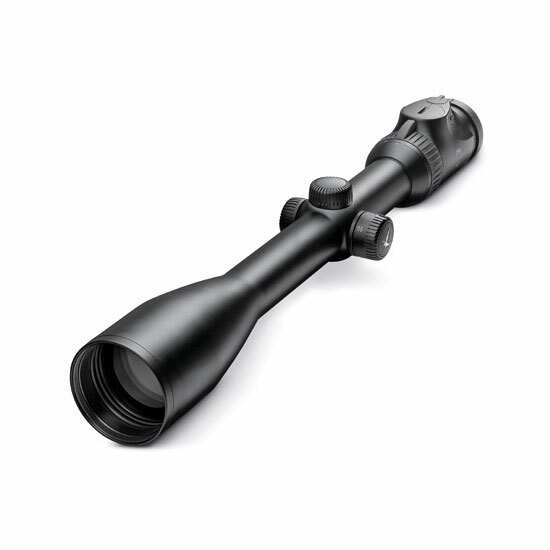 The illuminated Z6i 2.5-15×56 P BT L is brilliant and multipurpose, designed for hunting at twilight. 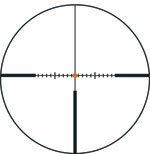 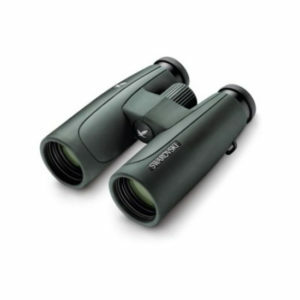 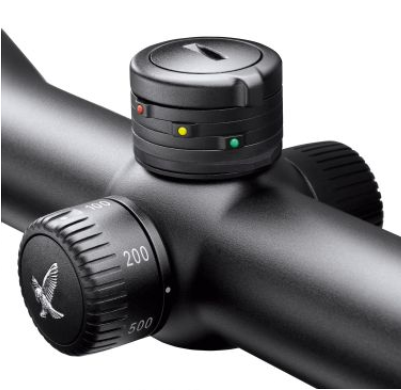 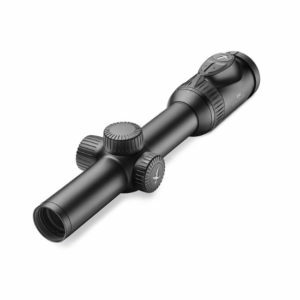 The 6x zoom scope offers an effective range of use, from a field of view suitable for still hunting to a 15x magnification for accurate long-range shots. 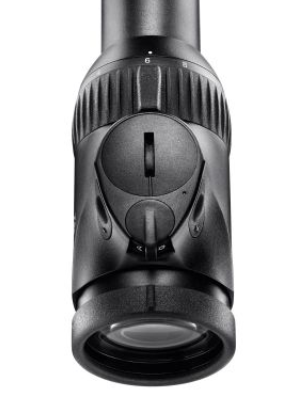 HD optics and lateral parallax correction guarantee you a faultless image.